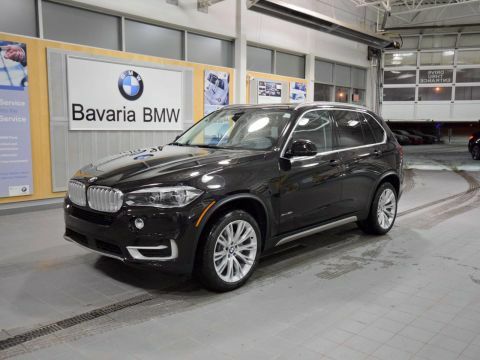 Only 2 w/ Range Extender models left in stock! 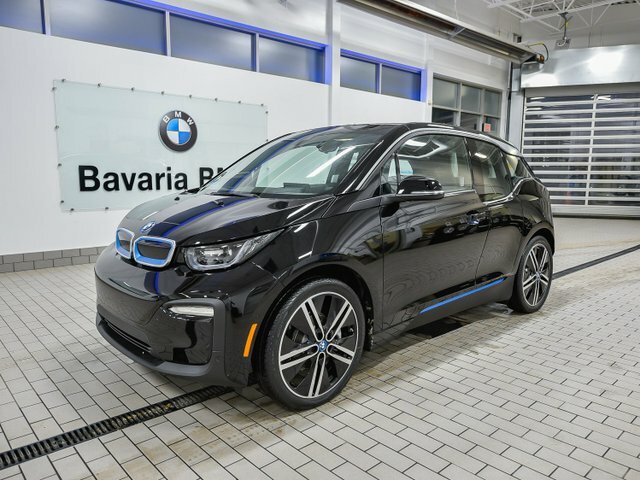 This revolutionary BMW i3 comes equipped with the Premium Package, Driver Assistance Package, Glass Sunroof, Dark Oak Matt Fine-Wood Trim, Fluid Black with BMWi Frozen Blue Accent, Dalbergia Brown Leather. 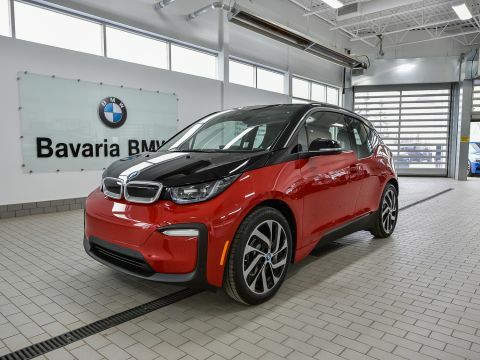 The BMW i3 is the perfect combination of responsibility and driving pleasure. 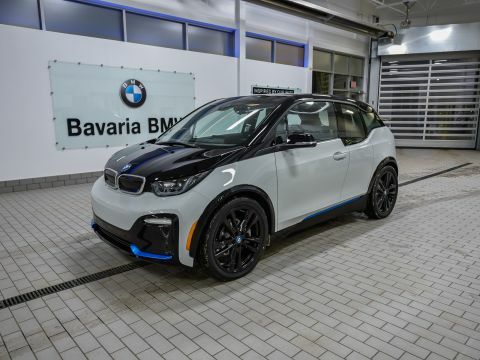 It is full of innovative technologies that connect you and take you as far as you want to go.Thanks to the fully-electric drive train BMW eDrive, the BMW i3 accelerates from 0 to 100 km/h in 7.2 seconds, without interruption. 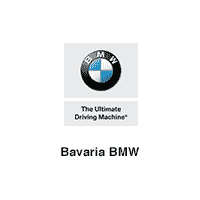 Provides emission-free driving pleasure for up to 200 km. The Range Extender is switched on when the battery is low and has the capability of extending the range to 330 km. Stylish and eye-catching, you will find yourself driving the future in the BMW i3.